A North Carolina native and personal trainer at Life Time Athletic in Falls – Raleigh. 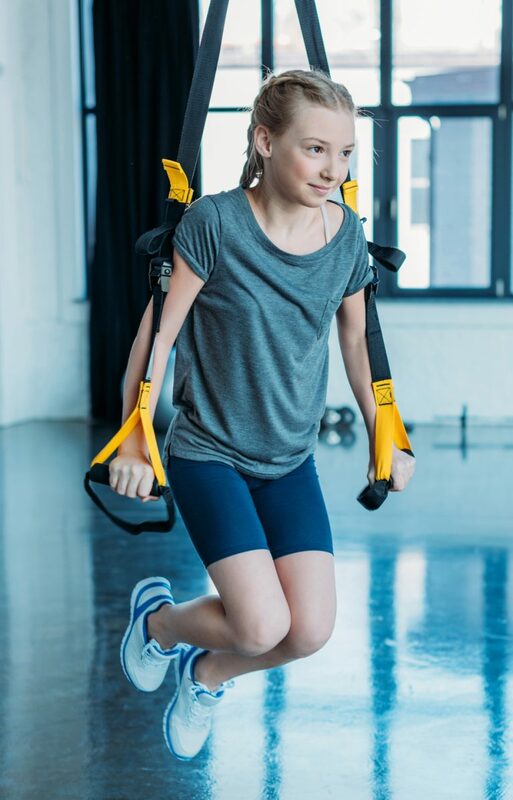 I have over 20 years experience in the health and fitness industry working with kids from ages 3 – 19. My passion for physique and fitness begin at a very early age. I became a ballet dancer beginning at the age of 2. I then went on to become a classically trained professional ballet dancer. I had the honor to perform with NYCB throughout my ballet career. After retiring from ballet, I went on to open my very own fitness studio with many fitness offerings, including, but not limited to teaching ballet to kids of all ages, private and group training. One of my many passions is working with and teaching kids the importanc of health and fitness. Knowing that I’m a part of the process to instill such an invaluable way of life from a early age has been proven for one to keep through adulthood and for many generations to come is so fulfilling to me. I take it upon myself to ensure each program is carried out to be effective and fun; but yet challenging and result oriented. I also take it very personal to instruct and assist others in reaching their health and fitness goals. What’s a better way than starting them young?